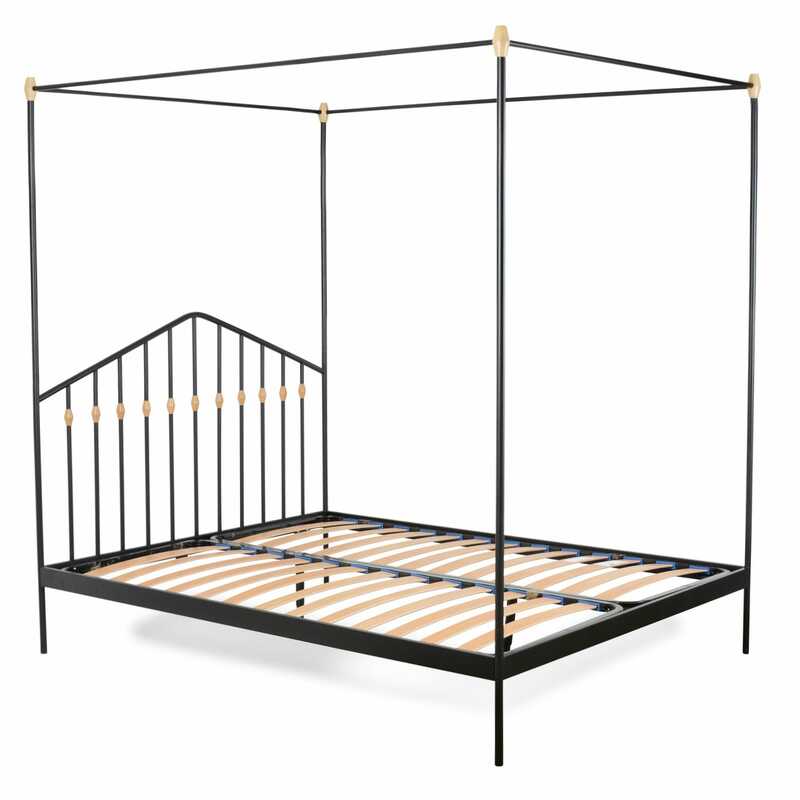 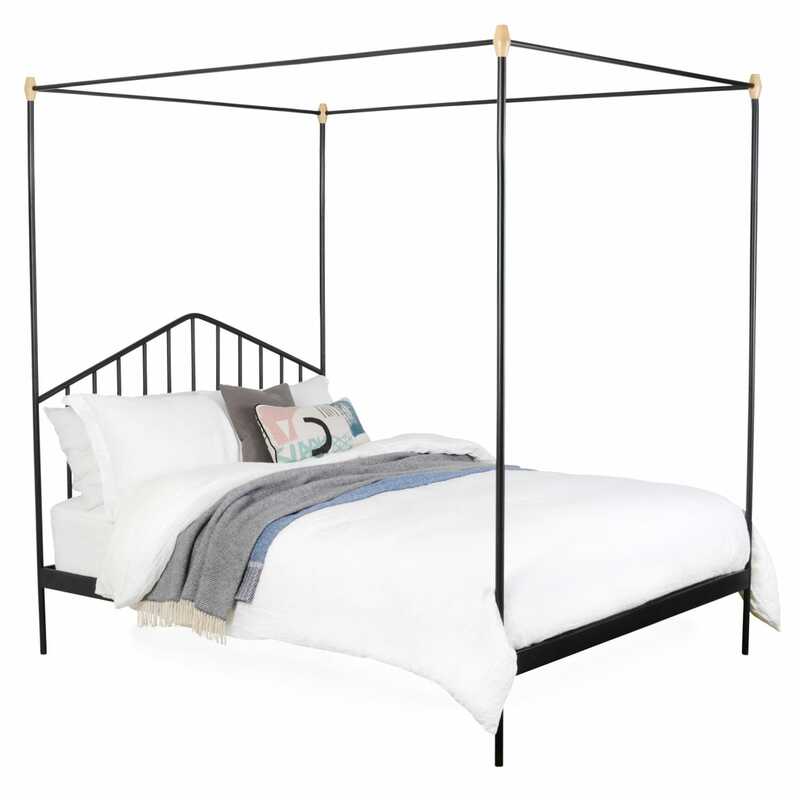 Celebrating Heal's rich heritage of solid metal bed frames, this elegant four poster design provides a chic modern take on the traditional bedstead. 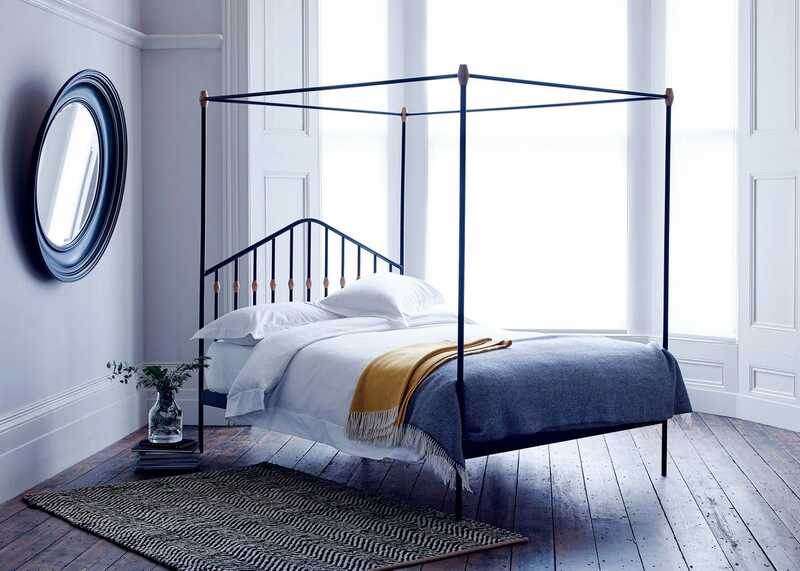 Since 1810, Heal’s have pioneered the sale of modern and comfortable bedroom furniture along the way creating the highly successful slogan ‘At the Sign of the Four Poster’. 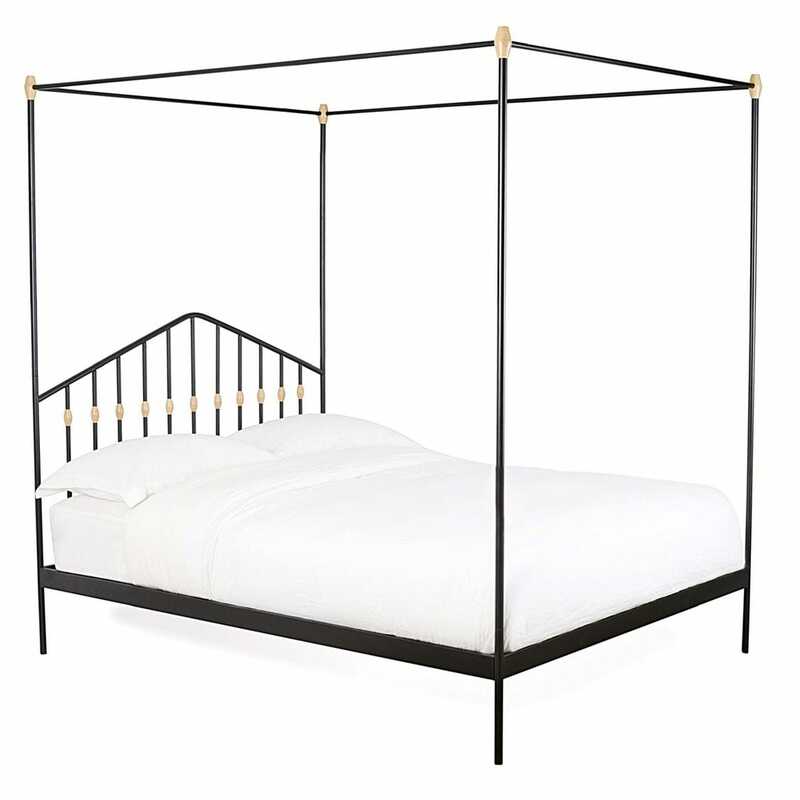 So it seems fitting that for our range of industrial styled pieces the Abacus looks to the archives for inspiration.